Discmania’s stylish tech short from breathable Evol-Dry fabric for increased comfort. 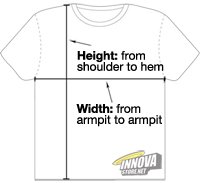 Slim fit, authentic disc golf apparel label in back hem. Produced in cooperation with DUDE Clothing.